Metro Bike Share is a fast, fun and affordable public transportation option. Over 100 stations and 1,000 bikes are available in Downtown LA, Port of LA, Central LA and on the Westside. Sign up. You must be at least 16 years old and have a TAP account with an associated credit card. 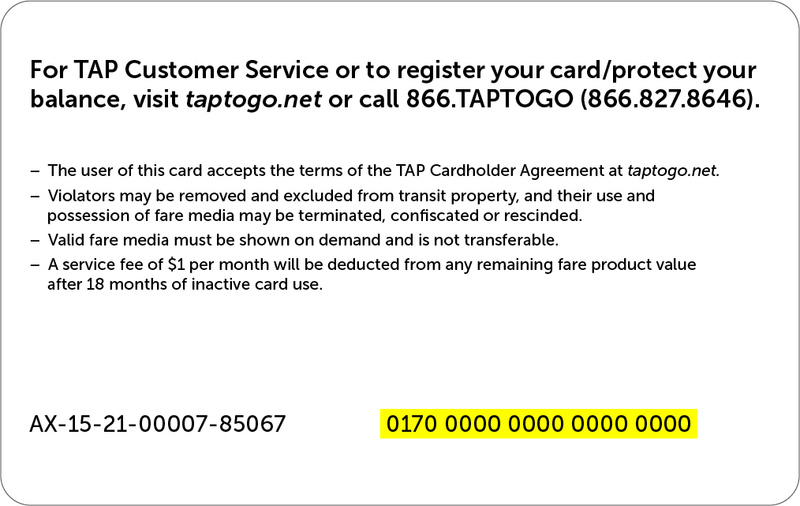 If you already have a TAP card, register it to your TAP account. Or you can purchase one when you enroll for Metro Bike Share. Check out a bike. Use your TAP card to release a bike or download the Metro Bike Share app to access mobile check-out. Find available bikes/docks in real time with the station map or Metro Bike Share app. Start riding! Don’t forget your helmet. Never leave your bike unattended and always return your bike to a Metro Bike Share station. TAP Reduced Fare cardholders qualify for discounts on some Metro Bike Share passes. Learn more about Reduced Fares. With a Reduced Fare card, a 30-Day Pass costs $5 and a 365-Day Pass costs $50. The discounted price will be applied when you checkout. Includes 30-minute rides all day. * Your pass begins when you take your first ride and expires in 24 hours. Includes 30-minute rides all month. * Your pass begins on the date of purchase and expires after 30 days. Includes 30-minute rides all year. * Your pass begins on the date of purchase and expires one year from that date. $1.75 for each 30-minute ride. * Your pass begins when you take your first ride and does not expire unless you upgrade to another pass type. * Bikes that are checked out for longer than 30 minutes will result in additional charges ($1.75 per additional 30 minutes). You are already enrolled in this program. View your current enrollments on the My Programs page. You have a pass in your cart. If you would like a different pass, remove the contents of your cart and select another pass. Enter the 16- or 20-digit card number (located on the back of the card) and give your card a nickname. Your card will be added on the "My TAP cards" web page.